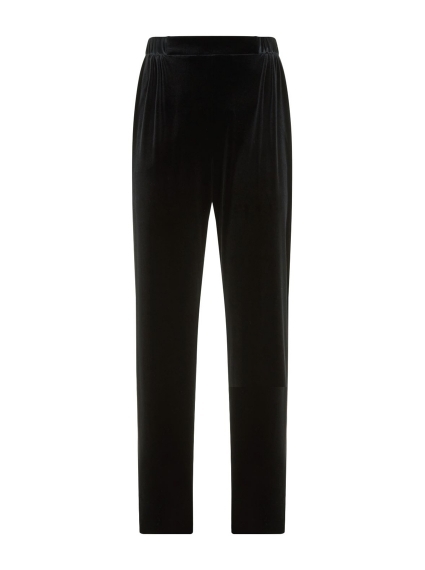 Achieve sartorial perfection with these trousers from Emporio Armani. Crafted from plush velvet for an Autumn/Winter twist, they fall into a smooth, wide-leg silhouette suspended from a comfortable elasticated waist. Pair with the coordinating jacket for an effortlessly elegant look.